We are very fortunate in having a “coaching team” who deliver a programme able to accommodate every member’s requirements, Junior or Adult. See details of their qualifications on the Coaching Team page. 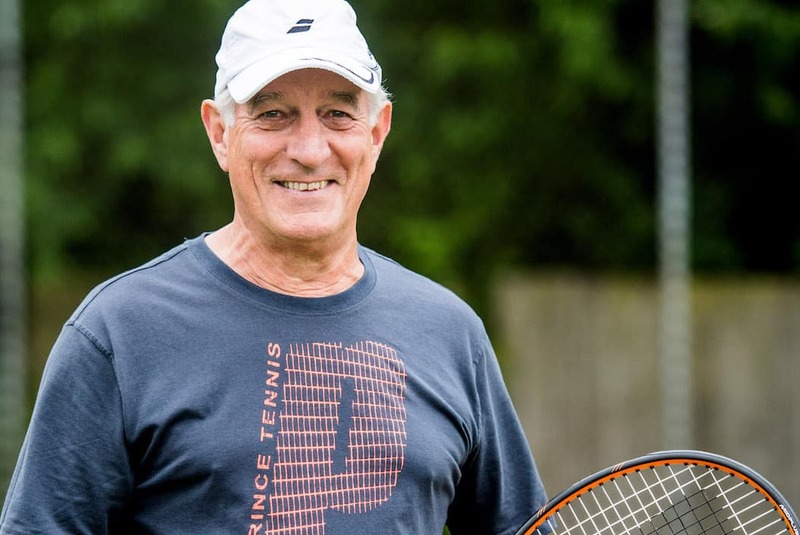 New 2 Tennis and Improvers sessions continue to attract support from new members who want to get their game up to speed, players coming back to Tennis, and beginners who want to get started on the Game for Life! Individual adult sessions can be booked direct with your coach, and are popular year round. See the coaching team page for all contact details. 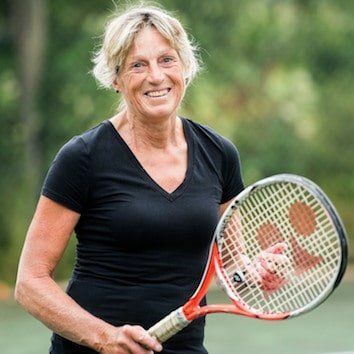 Our experienced team aim to coach the essentials for adult beginners and improvers who want to learn new skills using the latest drills, and develop advanced players who are seeking to build matchplay skills and excellence in technique. Not just coaching – but match play and Tournaments too!! A full year round programme is offered for Mini Tennis – Red, Orange, and Green for players 5 to 10 years old, and Junior Tennis – 10 plus years to 18 years old, group and individual – Beginners welcome! 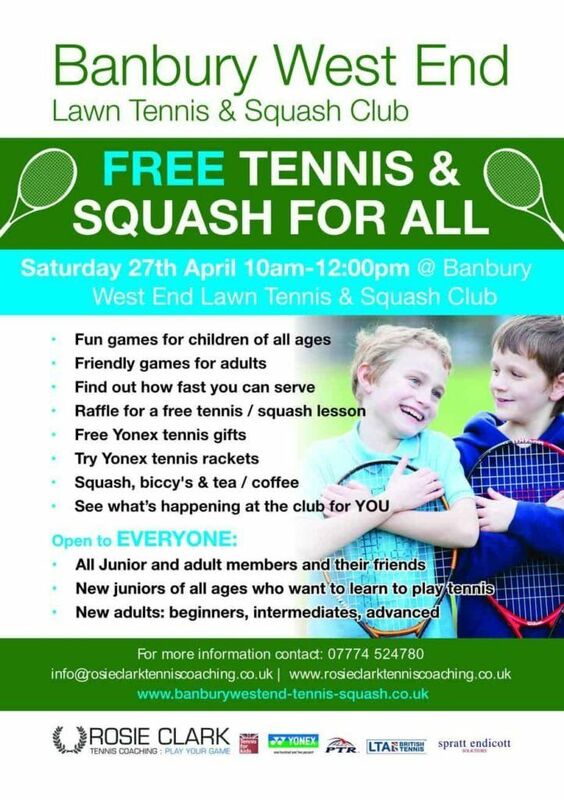 Holiday Tennis Camps at West End, continue to be very popular, particularly with players who cannot make our term time programme sessions. See the headlines on the home page for news, dates and times and costs for the Junior Coaching Programme. 1. Choose the course or courses most suitable to your child. 2. Contact the coach either by mobile or email to arrange booking and payment details. All approved coaches at West End are self employed, LTA Licenced, or LTA Registered, trained, qualified, insured and CRB/DBS checked. 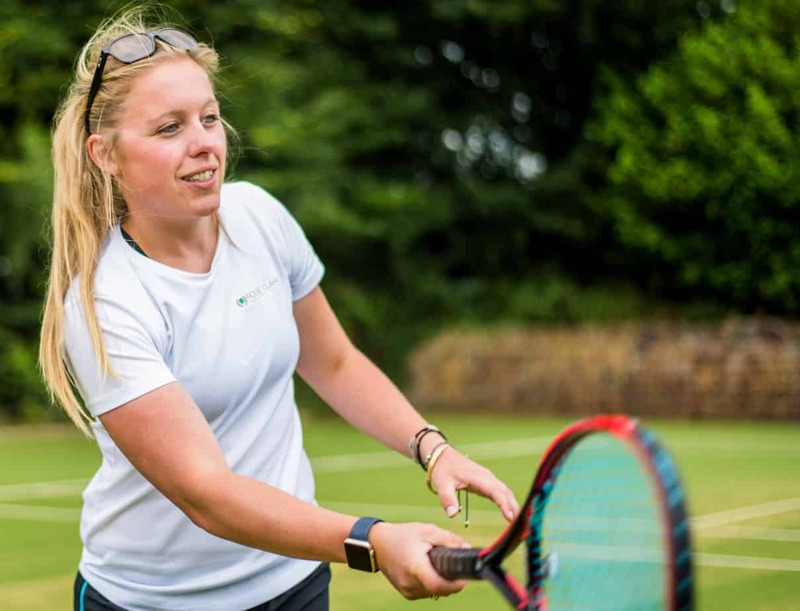 Our experienced coaching team aim to improve playing standards, for adult and junior beginners, improvers who want to learn new skills, and advanced players who are seeking to build fitness, matchplay skills, and excellence in technique. Club Members are reminded that only Tennis coaches approved by the Club, may coach at the Club.